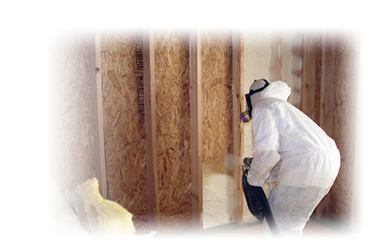 From a performance standpoint, the best type of insulation is spray foam. There are two types; closed-cell and open-cell, aka 2-lb and ½-lb, respectively. They have insulation values of approximately R-6.5 and R-3.6 per inch, respectively. 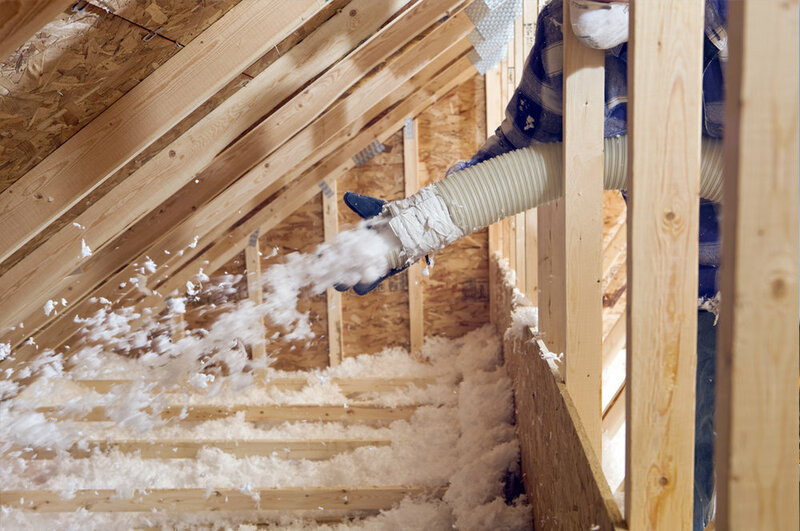 When installed properly, both types of insulation will fill all of the nooks and crannies and make for a perfect air barrier. When air can’t move through it, you have zero heat transfer through convection. Knauf Insulation Jet Stream® ULTRA Blowing Wool Insulation is an unbonded, virgin fibrous glass blowing insulation designed with optimal thermal properties and excellent coverage and blowing characteristics. This seems to be the most commonly used in new-construction homes and has an R-value of approximately 2.5 per inch. Installers use a large machine to blow it in. You can’t simply buy it in bags and spread it around yourself.